I was so excited when I was able to do the review for this tea tree oil, I’ve wanted to try it for quite a long time but hadn’t broken down yet to buy it myself. I really wanted to try it out on my acne, as I heard such amazing things about it tackling acne. I’ve had some horrible breakouts lately and I don’t know why. Sadly though, time got away from me with August being so busy and Debbie’s upcoming wedding this month. Because of that I wasn’t able to get it mix and start using it on my skin to test it out fully like I would like. I plan to do another post later about it and testing it out on my acne and give you the full blow-by-blow on it like I normally like to do. 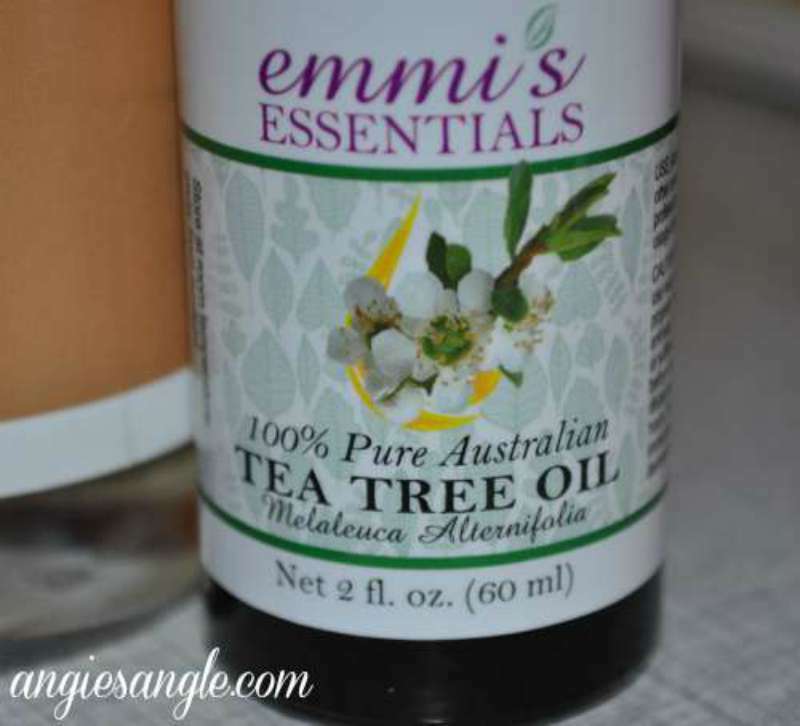 I wasn’t a huge fan of the smell of the Australian Tea Tree Oil by Emmi’s Essentials right out of the bottle, but I have read/heard that is very common to not be a big fan of the smell of tea tree oil in general. Mixing it with my coconut oil, though, it has a pleasant smell now that I wouldn’t mind applying to my face. I am planning to add a few drops to my shampoo too to help clear out the yuck. How do you use your tea tree oil? Instead, this go around, I asked my fellow blogger friends if they had used tea tree oil and how they like to use it to give you a round idea of how you could use tea tree oil in your everyday life. Miranda over at Rehab to Riches – I have used tea tree oil to support ear health and in a “back to school” hair spray to discourage certain hair bugs. 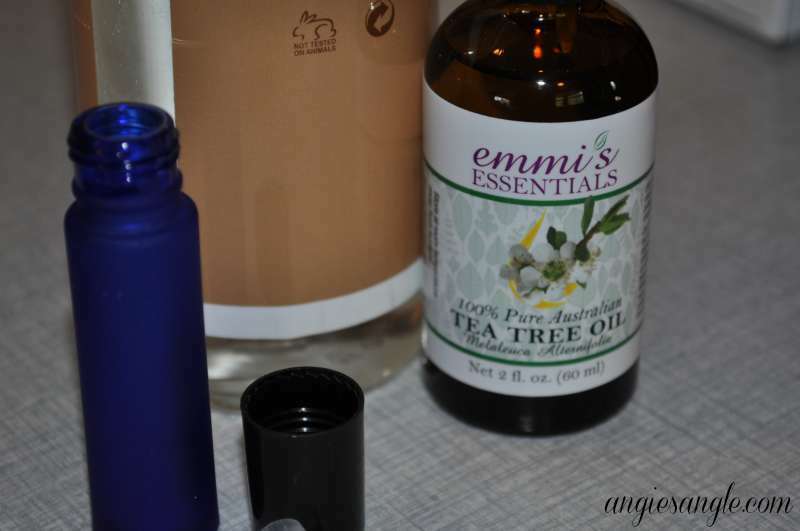 Jen over at Pin-n-Tell – I love Tea Tree oil and use if for skin care and as an antiseptic. Great for canker sores, infections, burns, thrush and much more. I have used it in the wash for my cloth diapers to kill yeast. 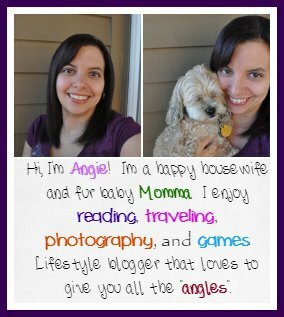 Sara over at Sweet Silly Sara – I have used it on my dog. He has an allergy to corn and gets really bad flare ups and loses his hair, gets all scabby. I massage it into his fur and it helps kill fungus and soothes him greatly. Rose over at Immutable Ramblings – I use it as a bug spray/insect repellent, dilluted with water and vinegar to repel from doors, windows, etc, and use small dabs on ankles & wrists for insect repellent. So many amazing uses, I can’t wait to hear how you use tea tree oil! If you’d like to try your own, head on over to Amazon and pick up the Australian Tea Tree Oil by Emmi’s Essentials to try yourself with all these amazing ideas. Enter to win your very own bottle below. USA only, winner will have 48 hours from the time I email them as winner or I will be forced to pick a new winner.